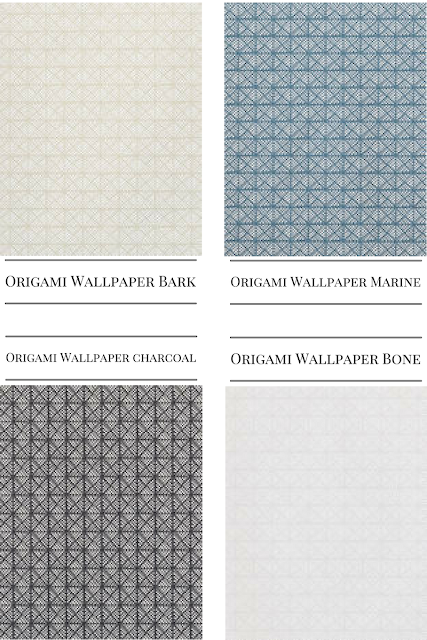 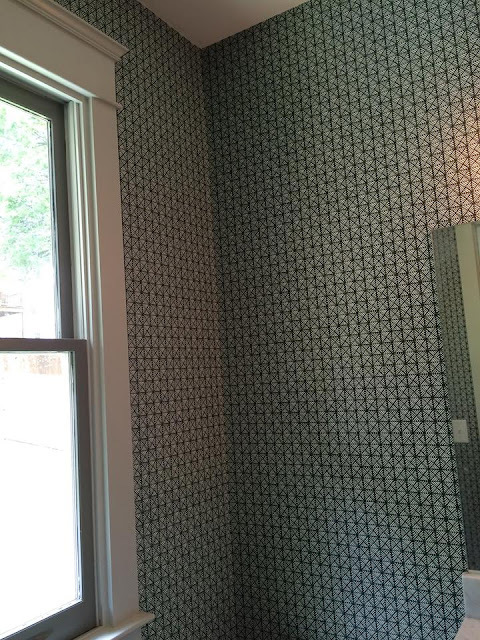 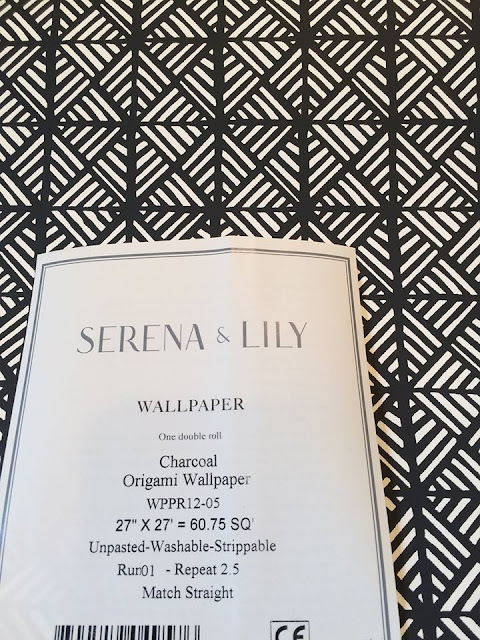 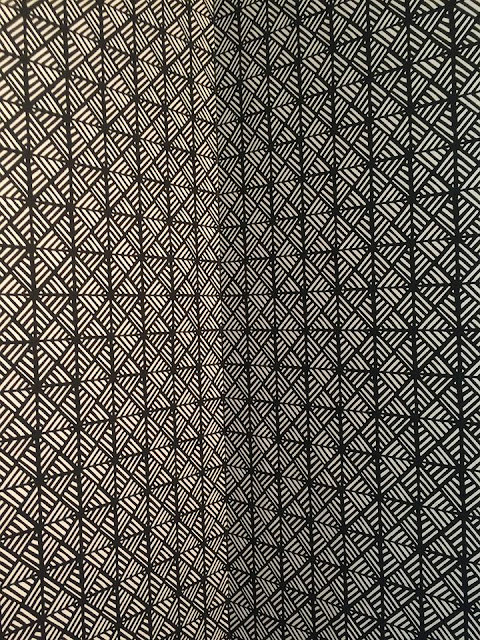 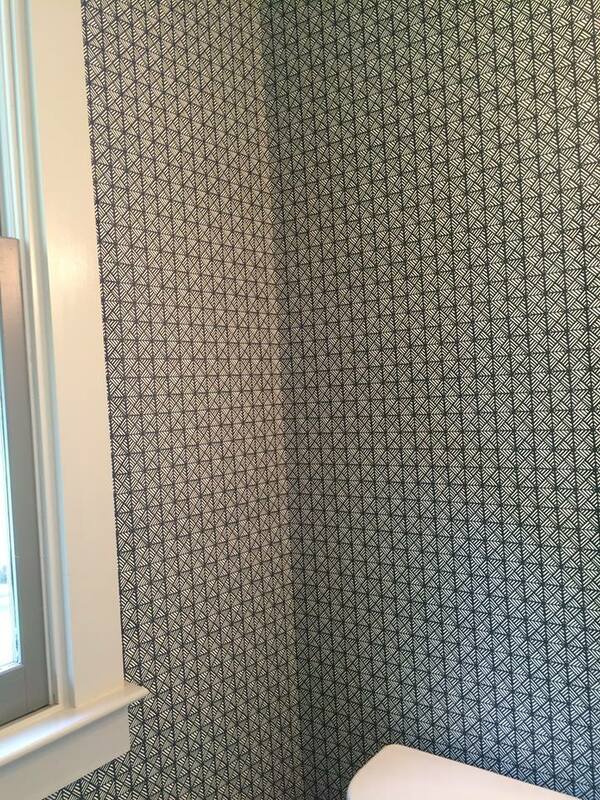 Origami Wallpaper-Charcoal: This cool-as-can-be black-and-white paper feels like it could pair up with almost anything. 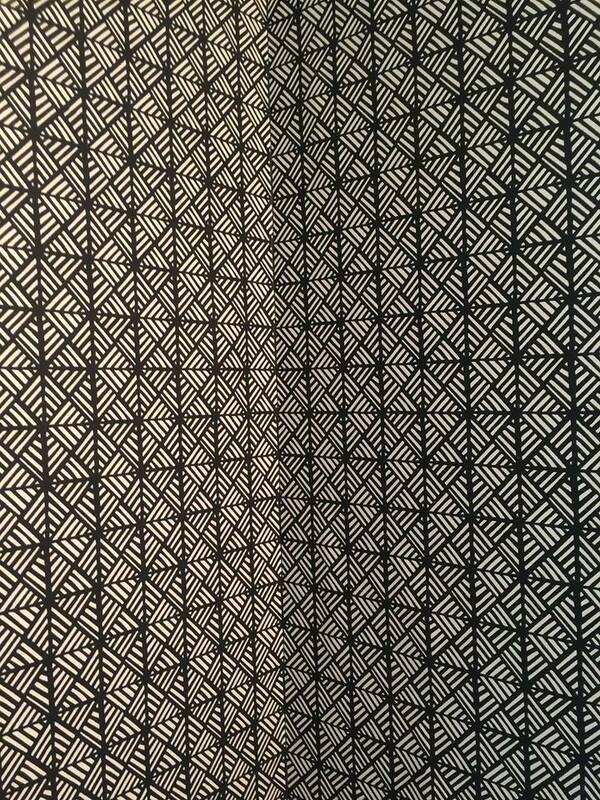 We love this tight graphic, inspired by a traditional Japanese block print. 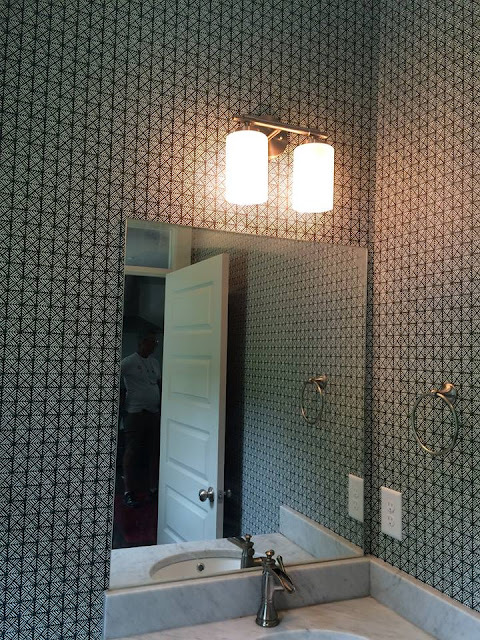 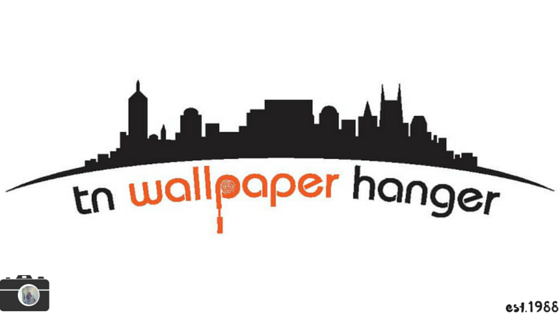 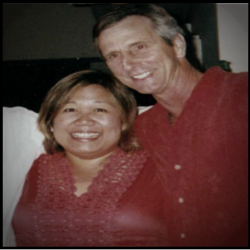 Please check us out at our Home page tnwallpaperhanger.com to know more about us.